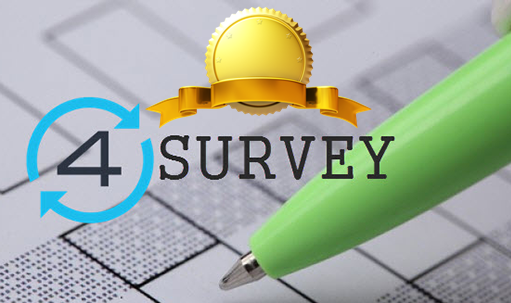 Announcing the Winners of the 4Sync Survey Contest! We want to send a big Thank you to everyone who participated in the Survey and helped make it a success! Your feedback regarding the use of 4Sync service and the new features you’d like to have on our website and mobile/desktop apps, is absolutely priceless! Our special Congratulations, certainly, go to the authors of the most insightful feature suggestions, according to our panel of judges, who’ve become the Survey Contest Winners! As we’ve announced, we’re awarding five users with a 1-year 4Sync Premium, and the author of the best feature suggestion will gain a Lifetime 4Sync Premium! Yet, there’re more awards coming! Since several users have come up with rather similar feature ideas, we couldn’t but award each of them with a Premium Gift! Both of them have suggested adding a so-called “Selective Sync” feature, that should enable users to select and sync only specific folders from their 4Sync account across devices. ショウイチ 渡部 (t******9@yahoo.co.jp), who suggested adding passcode protection for shared files. Yuri O. (a***n@droidmod.ru). According to Yuri, it’d be super-useful to add the “Sharing Link Shortening” feature at 4Sync. Juan B. (c**********k@gmail.com), who has offered to enable the custom covers for folders and playlists in a 4Sync account. Natalia K. (n*****a@mail.ru), who both wish we could increase the limit on the number of files in a 4Sync account in future. Julie F. (J************5@gmail.com) – all three suggest we expand the range of supported video formats at 4Sync. We’ve already the winners via email and account messages with the instructions how to activate their Premium Awards! P.S. Dear winners, if you didn´t receive the email, please contact our PR department directly at pr[at]4sync[dot]com or check “Notifications” your 4Sync account to find out activation details. Very Good. Nice. Betiful. Luck!